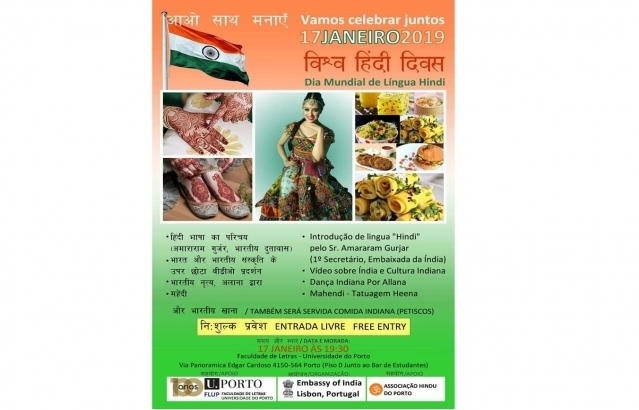 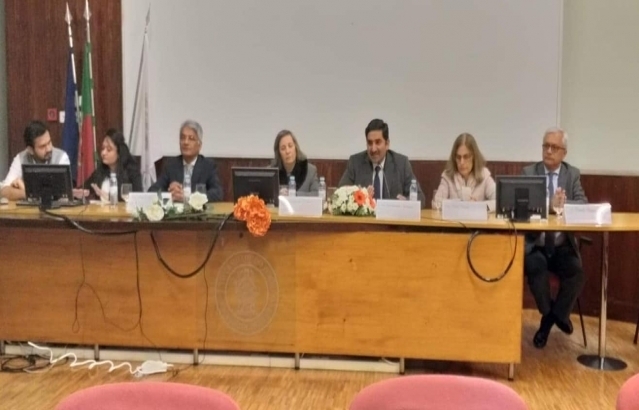 On January 17, the Embassy, in association with the University of Porto and Comunidade Hindu de Porto (an Indian diaspora association in Porto), celebrated World Hindi Day in Porto. 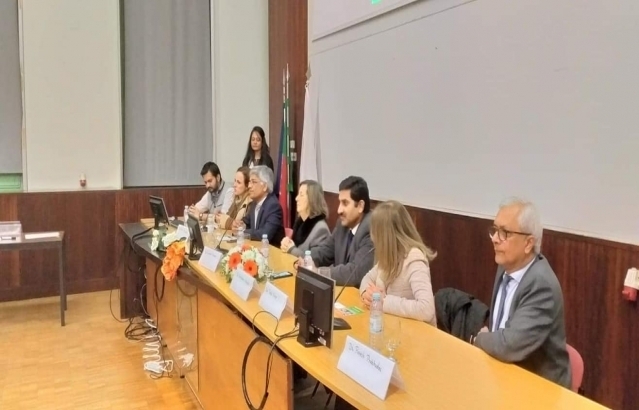 It was the third consecutive year when such celebration was organised in Porto to create awareness about and promote Hindi in Portugal. 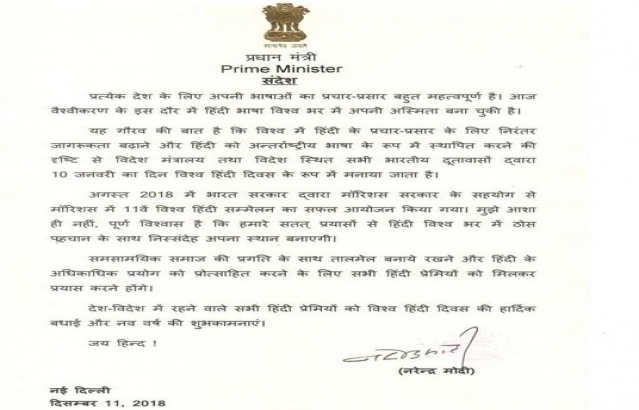 On this occasion, Mr Amararam Gurjar (First Secretary) read out Prime Minister Shri Narendra Modi's message on World Hindi Day. 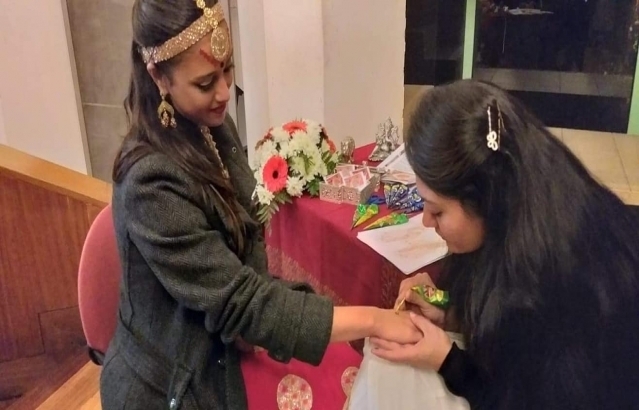 The programme also included a short Bollywood dance performance, Henna and Indian refreshments.